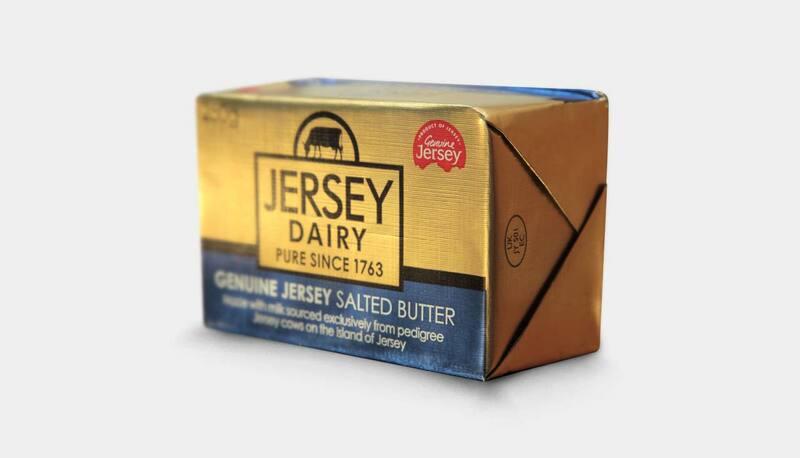 The Island of Jersey is the birth place and home of the world famous Jersey Cow. 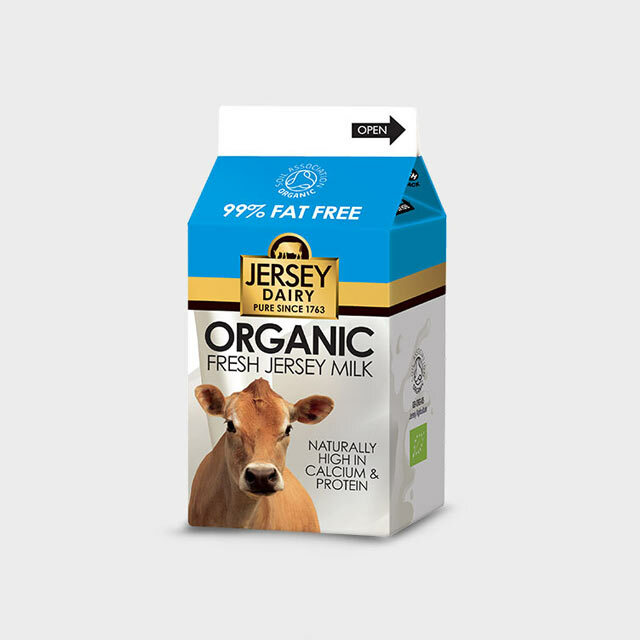 The quality of the milk produced on the Island is exceptional. 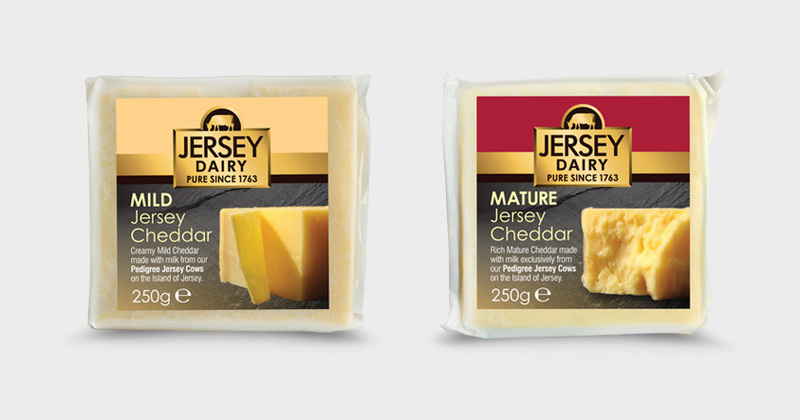 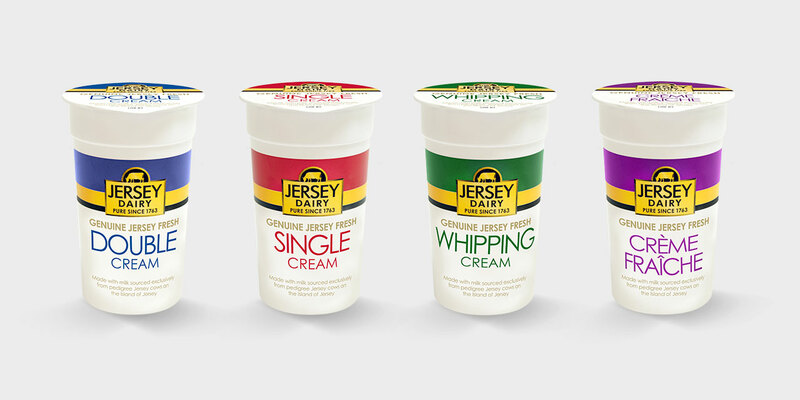 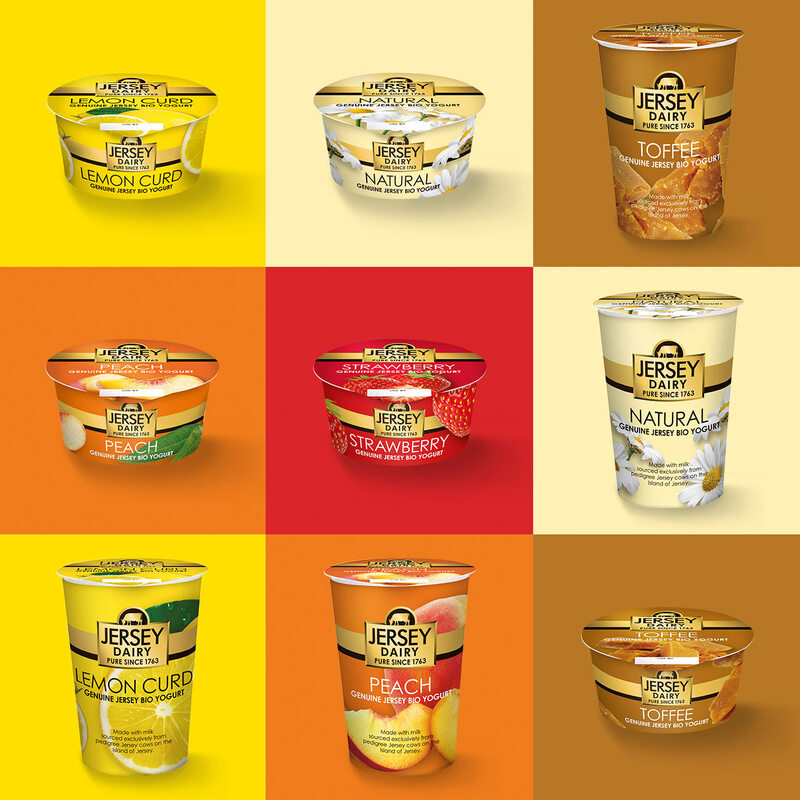 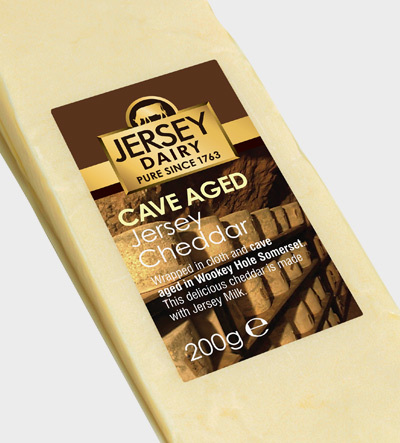 Many of Jersey Dairy’s key products are now available across the globe in Japan, China and Spain to name a few. 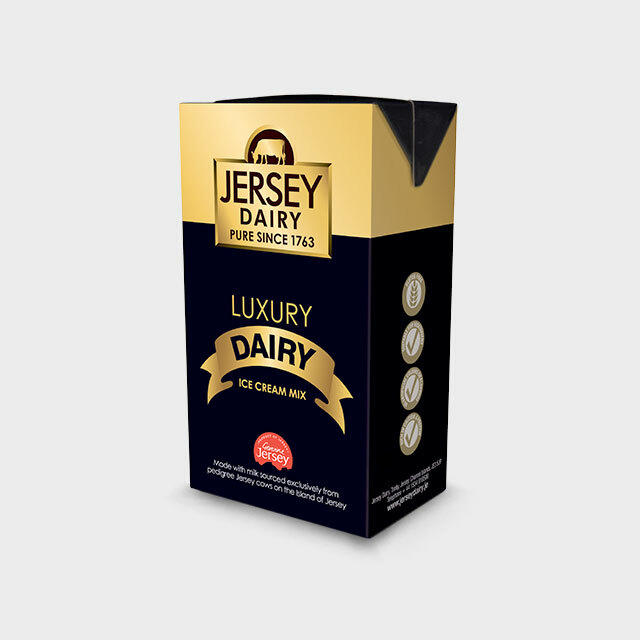 Ozouf have designed the brand look and feel to be simple and powerful. 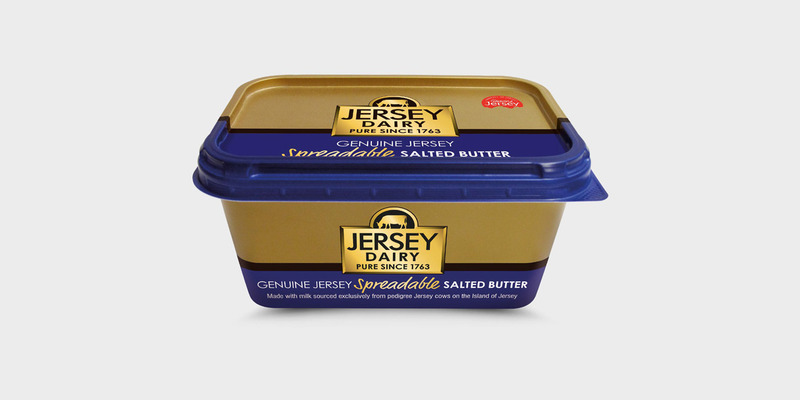 This has been delivered with energy to create a range of instantly recognisable products.